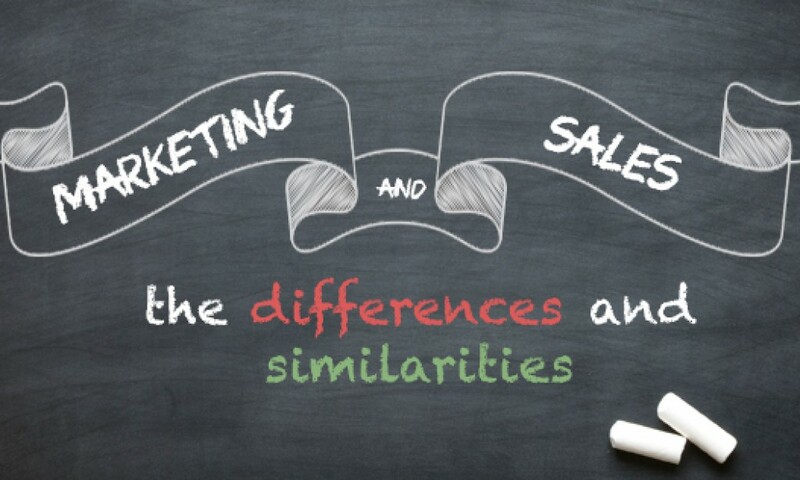 One of the first things that you need to learn about sales and marketing is their difference. These days the words are used interchangeably, and to an extent both are one and the same. They both include promoting a product to ultimately sell it in exchange for money. But that is where the similarity stops, the reason being that each has a different tactic that confluence together to go down the same river that ultimately reaches the customer and his/her wallet. First, you need sales tactics for products that are already manufactured and need to be sold while you need marketing for present and future customers to keep your brand in mind for present and future sales. Second, sales is something that is done to keep the business running, for without the generation of income from selling your products, you cannot go ahead and run your company, while marketing is basically letting the public know you exist and what awesome products you have to sell to the world. Marketing comes before selling, but is a continuous process that takes place even after your sale has been made. Whether or not you have your product ready, you need to first and foremost promote it to create a buzz out there. This is where marketing takes place. For sales, the tactics happen in order to make sure that all commodities produced are sold, mostly at a profit. A salesperson’s duty is to make sure that the demand meets the sales and vice versa. Marketing is a broader category because not only do you need to advertise your product, but also the company as a whole. Once your customer gets acquainted with what your organization is about and gets hooked onto the brand name, then selling your products will get a whole lot easier. Marketing it about creating image and recognition, while sales is bringing in the revenue to continue with the marketing and other processes. In conclusion, it is best to say that both marketing and sales are important to a company’s success. They join forces at different points in the cycle of production and bartering, but each is unique in its own way. Marketing and sales tactics are of course, always key at the core of a company’s strategy and the more dynamic each are, the better the outlook. Liked this article on The Difference Between Sales and Marketing and have something else that you would want to contribute? Comment below and don’t forget to Share the article! Next post What Is SALES?